Squires Castle was built in the 1890s by Feargus B. Squire (a founder of Standard Oil Company) for use as the gatekeeper’s house for his future country estate, which was never built. He purchased 525 acres of land but never completed the project. Squire sold the property in 1922 and the Cleveland Metroparks acquired it in 1925. 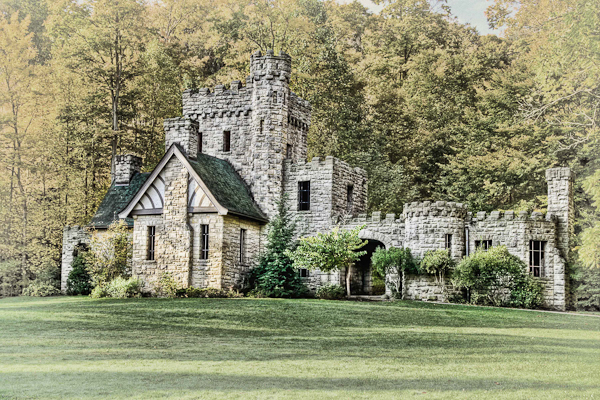 Today Squire’s Castle is open to the public free-of-admission. This entry was posted on Monday, December 5th, 2011 at 4:00 pm. You can follow any responses to this entry through the RSS 2.0 feed. You can leave a response, or trackback from your own site.